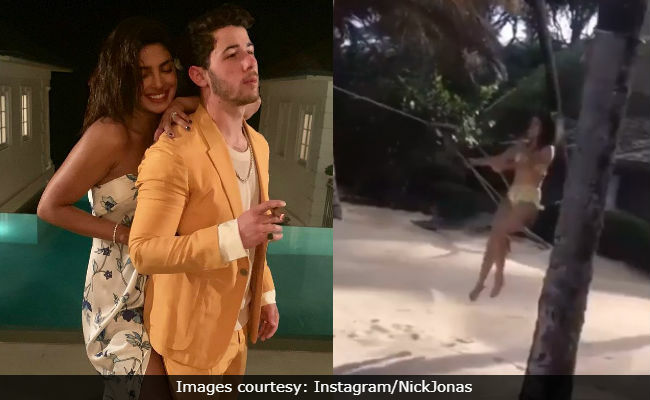 Priyanka Chopra and Nick Jonas are having a gala time by the Caribbean beach, as is evident by a video shared by the latter on his Instagram story. 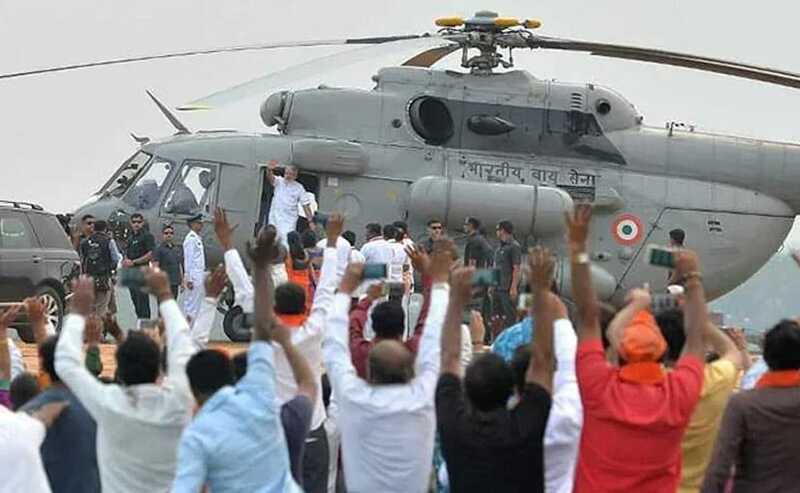 The video, in which Priyanka can be seen swinging by the beachside, has been curated by fan clubs and is going crazy viral. In addition, Nick Jonas also shared a picture of himself with Priyanka captioned: "Mr & Mrs Jonas." Priyanka looked pretty in a sarong style printed dress as she smiled with all her heart. The picture has been liked by Nick Jonas' 1.9 million followers and comments such as, "So happy for you two," and "You both are rocking were found in plenty. Priyanka Chopra and Nick Jonas got married as per Christian traditions on December 1 in Jodhpur, India. The following day, the couple married as per Hindu rituals - the ceremony was again held at Jodhpur's Umaid Bhawan palace. Priyanka and Nick hosted three wedding receptions. 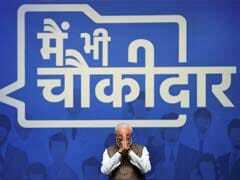 First one was in New Delhi, for which Prime Minister Narendra Modi was the guest of honour. Of their two wedding receptions in Mumbai, the second one was for Priyanka's Bollywood colleagues and it was attended by Salman Khan, Deepika Padukone and Ranveer Singh among others. After this, the couple left for London where they celebrated Christmas with the Jonas. After Christmas in London, the family travelled to Switzerland for New Year's. The Jonas returned to the US after the long vacation while Priyanka and Nick travelled to the Caribbean for their honeymoon. On the work front, Priyanka Chopra's only upcoming project is The Sky Is Pink, directed by Shonali Bose and co-starring Farhan Akhtar and Zaira Wasim.